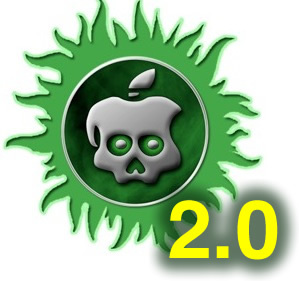 Chronic Dev Team released Absinthe 2.0 with much anticipated untethered jailbreak for iOS 5.1.1. You can download Absinthe 2.0 here. Step-by-step tutorials are available here. The Chronic Dev-Team has released RC4 of their Greenpois0n jailbreak utility which brings support for the iPod touch 2G. Greenpois0n RC4 posted on www.greenpois0n.com – support for iPod Touch 2G, MC and MB, both untethered. You can download Greenpois0n RC4 here. The Chronic Dev Team is currently working on a new project called “GreenPois0n”. It will unlock and jailbreak the new iPod Touch 3G.